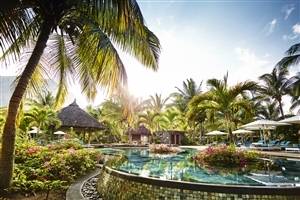 With its awe-inspiring location in the shadow of Le Morne Brabant – a UNESCO World Heritage site -, LUX* Le Morne enjoys more than just spectacular Indian Ocean views. 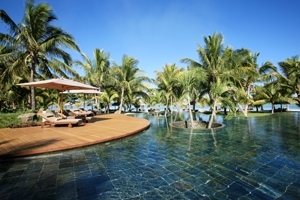 Stimulate your senses with a stay at the five-star LUX* Le Morne, positioned in the south-west of Mauritius, where landscaped gardens, four swimming pools and the indulgent LUX* ME Spa will leave you positively enchanted. 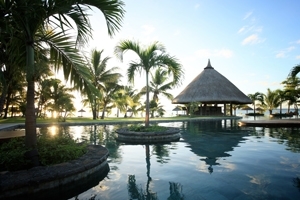 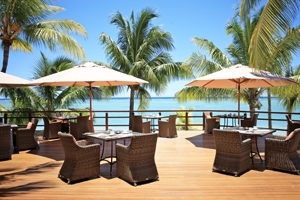 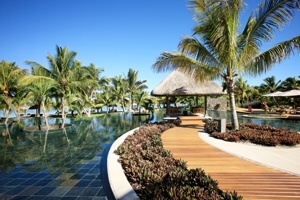 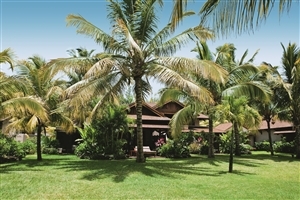 LUX* Le Morne’s location also puts guests within close proximity of the magnificent Black River Georges National Park. 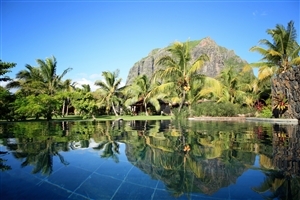 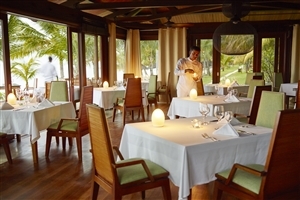 LUX* Le Morne is set on the picturesque Le Morne Peninsula on the south west coast. 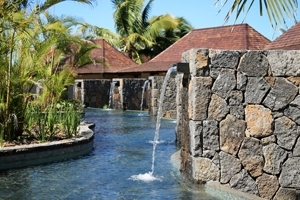 The resort is fronted by a fine sandy bay which is protected by an offshore reef and blends contemporary accommodation with its natural surroundings to create a unique and classic charm. 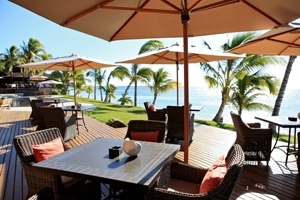 LUX* Le Morne offers a friendly atmosphere and an array of activities and facilities to suit all tastes. 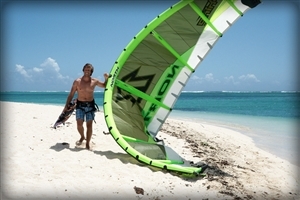 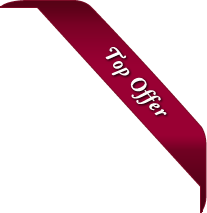 For the active there is an endless supply of fun on offer with a wide range of land based sports and water sports. 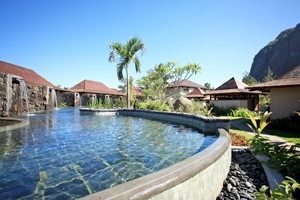 Those looking for relaxation can enjoy a pampering treatment at the spa or take a yoga or meditation class. 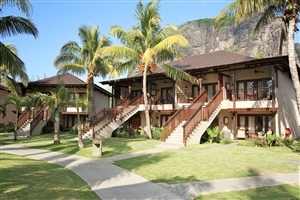 LUX* Le Morne is a timeless hotel and offers you all you need for a luxurious stay in this tropical paradise. 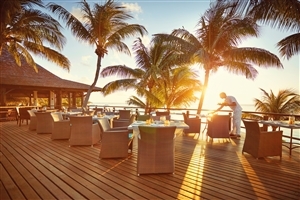 Furthermore, LUX* is committed to treating each and every guest to original, unexpected and delightful experiences through the adoption of its unique Island Light concept. 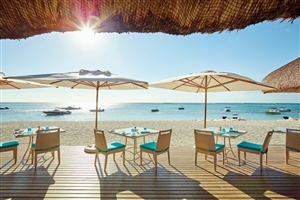 This may include on-beach film screenings, yoga classes and retro-style ice cream parlours, smart touches that ensure each guest enjoys a fun and memorable holiday experience. 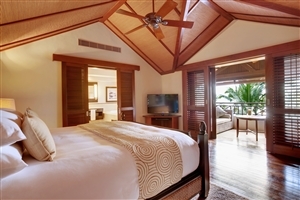 The Superior rooms at LUX* Le Morne offer outstanding views of the Indian Ocean and manicured gardens from the furnished terrace, plus a generous 42sqm of living space. 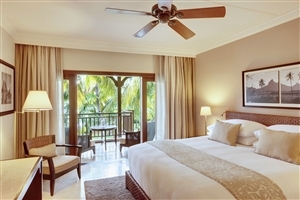 The Junior Suite at LUX* Le Morne offers 52sqm of accommodation space, including a bedroom and living room area, plus views of the gardens from the terrace. 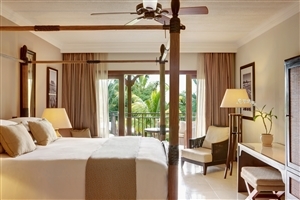 Upgraded amenities include iPod docks and stylish accessories. 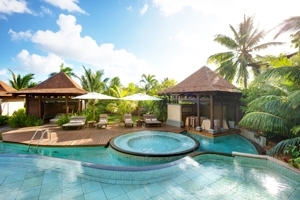 The Ocean Junior Suites at LUX* Le Morne offer 57sqm of accommodation space and can be found at the water’s edge, providing unbroken vistas across the Indian Ocean and the lagoons. 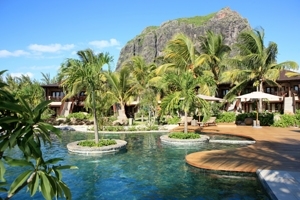 The Prestige Junior Suite at LUX* Le Morne offers 63sqm of accommodation space and is distinguished by its upgraded furnishings, plus a lavish outdoor shower carved from natural rocks. 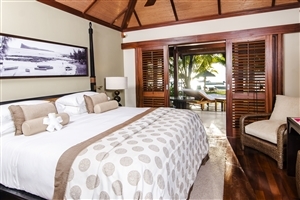 The Honeymoon Suite at LUX* Le Morne offers 46sqm of accommodation space and includes a large Sleep Tight double bed, a dressing room and a sumptuous whirlpool bathtub.